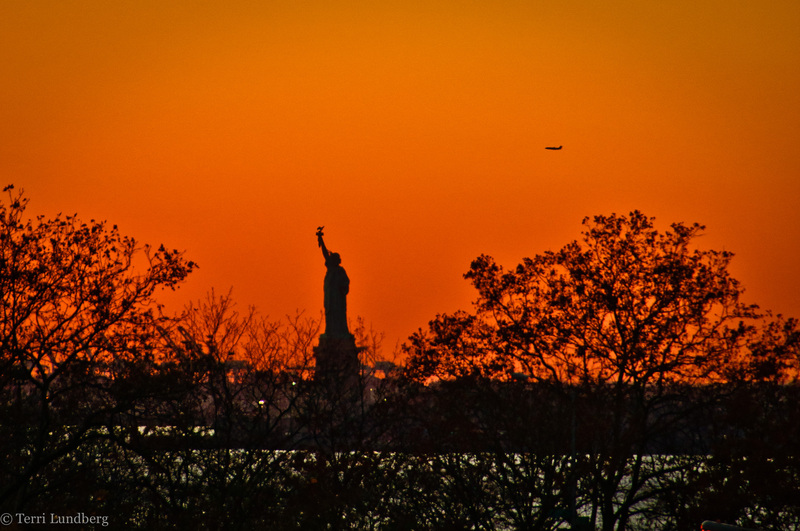 You can’t truly visit New York City without a visit to the Statue of Liberty. This is one of the most iconic landmarks in New York City and the entire country. The statue was a gift to the United States of America from France, and was opened in 1886. It is considered a representation of what the United States stands for, freedom and democracy. You can see the statue a number of ways, by ferry (it’s on an island), by helicopter or from afar standing in downtown Manhattan.